Welcome to the ILF Technologies web site. 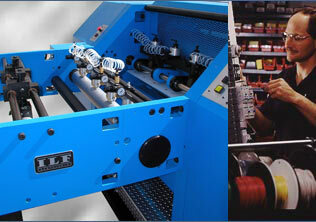 ILF offers a broad range of web finishing products for the printing and converting industries. 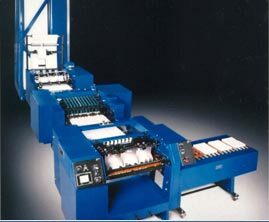 We supply a complete collection of equipment including large finishing lines for direct mail applications and precision sheeting and batching systems for the forms and converting markets. Take advantage of our long history of product innovation and experience with over 500 installations worldwide.